New limited collection! 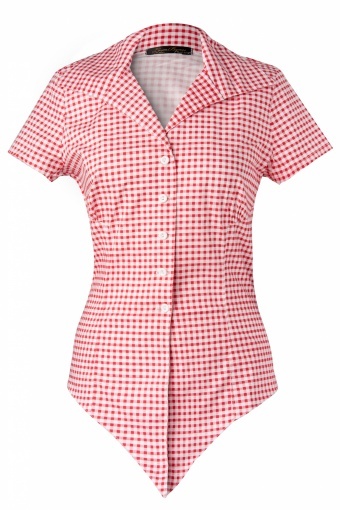 The Ridley Top in Red Gingham by Black Label from Laura Byrnes (designer and owner from Pinup Girl Clothing) is her new luxurious line. 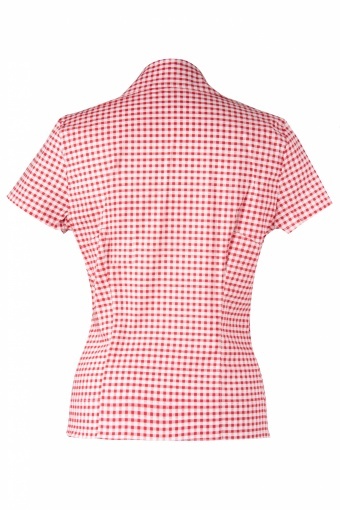 Also available in Cherry Print!